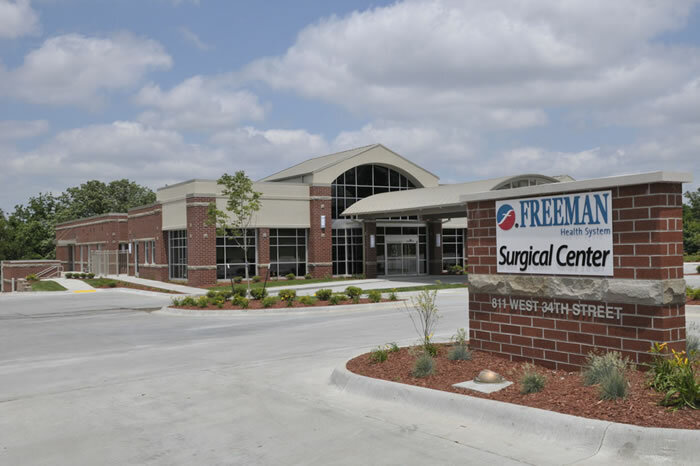 Freeman Surgical Center is a multiple specialty ambulatory surgery center in Joplin, Missouri. We offer a great work culture, competitive salaries and excellent benefits. We are an Equal Opportunity Employer. All of our positions are Monday-Friday, no call, no weekends. If you are interested in joining our team please submit your resume to sfuller@freemansurgicalcenter.com and complete the following application. Note: Fill out the PDF document, save it and send it to the email address listed above.